Love starting by watching THEIR patterns and guiding them toward your schedule. But what do you do when they cry after you put them down? WE are all learning together 🙂 They say it takes a village and they couldn’t be more right! That is GREAT Jennifer!!!! So good to know and have as a resource for others too! Thank you!!! Moms helping moms! I LOVE IT! Jennifer you were right! Thanks for the info about Urban’s guide! Helped us big time! 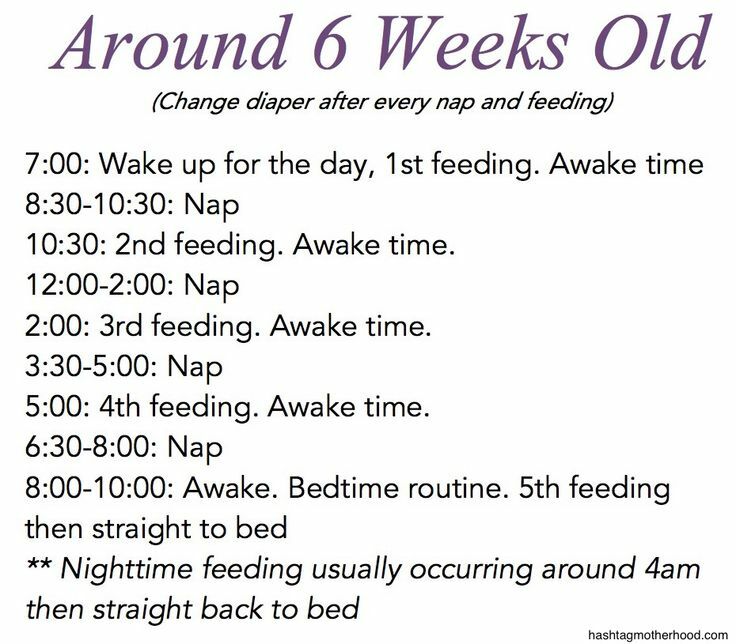 I have an older child that I have to drive to and from school so my almost 3 month old has to be in the car in a car seat for a chunk of time during what should be awake time, but she always falls asleep (of course) but then when we get back home she won’t stay asleep in the car seat to make it a real nap so it screws everything up! Any advice?